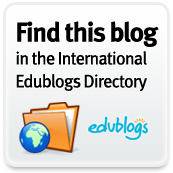 This seems to be a very handy tool, not only for research, but also for collaboration. Why use it? Collaborative team work which includes media, webpages, and documents can be discussed in real time with a project team on any device - desktops, tablets, laptops, and mobile phones. While the CaptureToCloud app runs on the iPhone, it’s much easier to use on an iPad. I used a school Google account to register because it tracks everything you do which is quite unsettling. But it seems that Google tracks everything you do no matter what. Hopefully I won't be targeted for more ads. The interface reminds me somewhat of Evernote, but it seems to have much more social functionality. I also enjoy the "slideshow" view of all the items which are saved. The help feature is robust and the first thing I will experiment with is organizing content into collections. 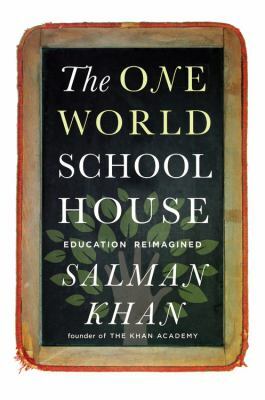 Today we discussed the ideas of Salman Khan for a "One World Schoolhouse"
With our Gale In-Context Databases we have sharing functionality to share articles to Pocket.